I love advertising on Facebook. The platform yields great results in comparison to spend, is easy to work with, and has intuitive reporting tools. Additionally, the multitude of ad options is not only a breath of fresh air compared to other platforms, but also leaves much room for creativity. This USED to be true. Facebook had industry-leading targeting options with the level of granularity that would make your jaw drop. Imagine advertising for a real estate company & being able to not only target people within their zip code, but target based on their income level, marriage status, and more. Regardless of how you feel about the morality of this, the granularity was a huge driver of performance. After Zuckerberg’s presentation in front of Congress, Facebook opted to remove thousands of targeting options, ultimately stripping the platform of its granularity that once made it a force to be reckoned with. When I first began advertising on Facebook, I was deathly afraid of overspending money. 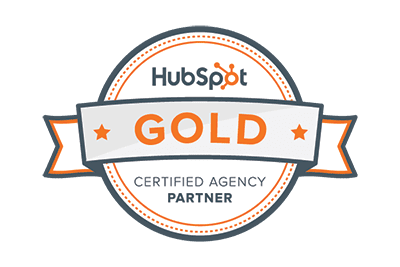 As a paid search expert for an agency, properly pacing budgets for all clients across a wide range of industries is part of performing my job correctly. I figured setting lifetime budgets for Facebook would help me manage my job better, but in reality, lifetime actually constricted performance, throttling spend down on days the account was performing great in order to pace it out for the month. Daily budgets, when calculated properly & managed weekly, MOST OFTEN yield better results than lifetime. Take note of that weekly management caviet I included – if you don’t actively check in on campaign performance you run the risk of under or overspending. Most agencies who operate ad accounts for their clients make the mistake of gaining admin access to the client’s Facebook page, but not the client’s business account. This is due to the client being unaware of the difference between a Facebook business page & a business manager account, or simply not granting access to both the page and the business account. Without access to a business account, you are unable to leverage a unique Facebook pixel to create in-depth advertisements for your client. Without an active pixel, you’re missing out on the opportunity to re-market to users, which is a huge performance driver. Building Custom Audiences works a couple of different ways. You can upload a list of your own data (prospective or current customer e-mail and phone numbers), or you can generate a list based on user behavior. Let’s say you upload a video to Facebook and want to create different advertisements based on user interaction. You can create separate audiences for users who watched 25%, 50%, 75%, & 100% of your video. This allows you to dial-in your advertising efforts, crafting ads targeting to users in different stages of the buyer’s journey. Additionally, you can utilize your own website to generate custom audience lists. You can create an audience list based on users who visit your entire website, or just specific pages in general. For example, let’s say you’re offering a new promotion and want to raise awareness amongst users who have visited your website within the past 60 days. In a couple of clicks, you can create an audience that tailors specifically to this demographic – no additional targeting needed. The power of re-marketing on Facebook cannot be understated, thus the activation of a custom pixel for your webpage is extremely important as it is the first, and most important step, to begin generating your custom audience lists. Optimizing your ads for link clicks is a common practice for Facebook advertisers, but this is an empty metric. For reference, a link click is counted when a user clicks on a link. Nothing more, nothing less. Perhaps they mis-clicked, which will result in them immediately exiting the page before it is loaded. On the other hand, a landing page view is counted when a user not only clicks the link, but loads the full landing page experience. This means that they are more likely to navigate the page and ultimately take action. This metric has more substance behind it, and allows the advertiser to gain a better understanding of landing page effectiveness. Instead of running a single image ad, consider different routes to drive leads. How about a highly engaging carousel ad? A video ad with audience list retargeting? Have you tested a messenger ad? All of the above can help drive ad traffic to accomplish your goals. My personal favorite is creating a video ad, building a list of users based on engagement, then delivering a messenger ad to that list of users. These allow you to pre-populate responses to drive the conversation flow, with the ultimate goal of collecting information that will end in a lead. Facebook has all the tools necessary to take your advertising efforts to the next level. Understanding how to properly utilize them is your responsibility. 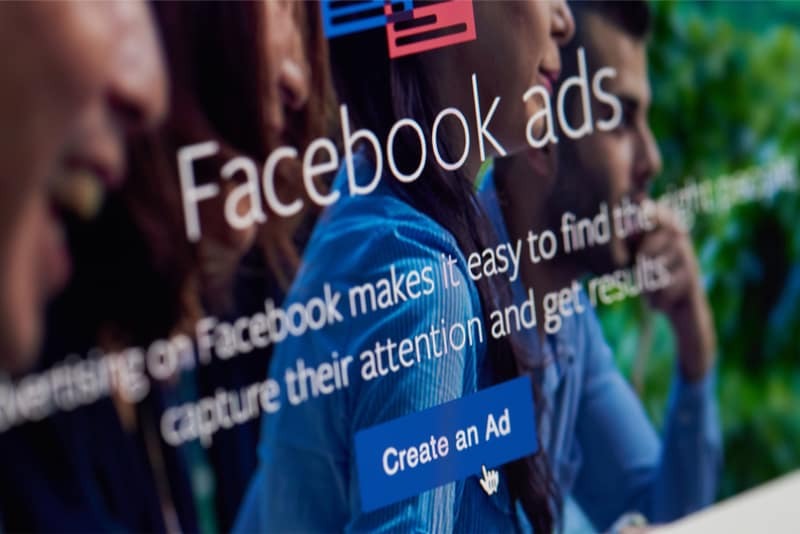 This blog has pieces of information useful for improving your Facebook ad operations, but I encourage you to stay informed on new methods of advertising on the platform. I’m sure in a year or two, everything I’ve written in this blog will be outdated by new advertising tools released by Facebook (it’s the nature of this industry), but for now, enjoy their benefits.